In addition to placing orders by mail with a check or visiting Sissy's Country at Heart in Baytown, all items below may be purchased securely with a credit card or PayPal by emailing us at info@baytownhistory.org. (A PayPal account is not needed to use your debit or credit card.) In your email, include the items you would like to order and the quantity of each. Also, please let us know if you would like your order to be mailed or if you will pick it up locally at Sissy's Country at Heart. The sale of all items benefit the BHPA's restoration/preservation projects. Thank you for your support! Own a piece of the Old Oak Tree! Great news! We are expecting another shipment in late April/early May 2019 of the ball point pens handcrafted out of the wood pruned from the Texas Avenue Oak Tree. If you would like to place an order for these exquisite looking pens, please click on the pen photo above for info/order form. 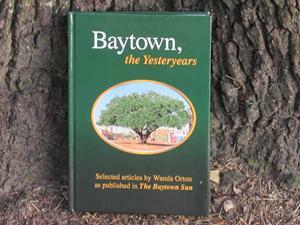 Baytown, the Yesteryears, a collection of articles written by Wanda Orton and published throughout the years in The Baytown Sun, is the perfect gift for anyone with a Baytown connection. Click on the book image for more information on how to order this unique book. 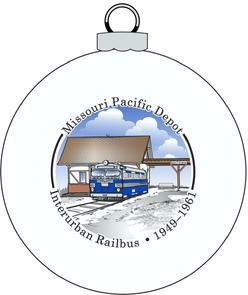 Celebrate Christmas in July with our 2018 limited edition tree ornament of the Interurban Railbus! For more information on this beautiful ornament and how to purchase it, click on the sketch of the ornament. 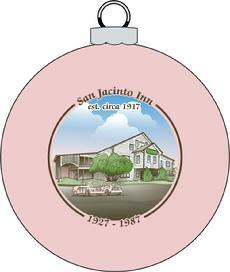 Our 2017 limited edition tree ornament will surely bring back fond memories to many of the hustle and bustle of the Christmas season in downtown Baytown. 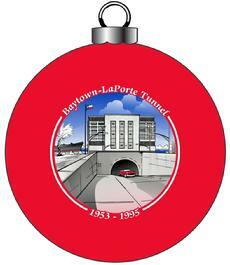 The picture on the ornament was sketched from an actual 1950s postcard. 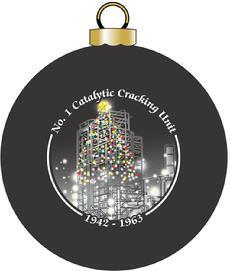 Click on the photo for more information on this beautiful keepsake ornament. Back by Popular Demand! 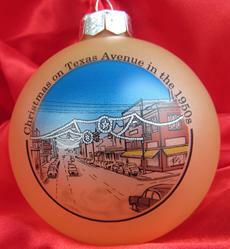 Preorders are now being taken for our Limited Edition Treasured Scenes® Tree Ornament depicting the Brunson Theater in 1956. 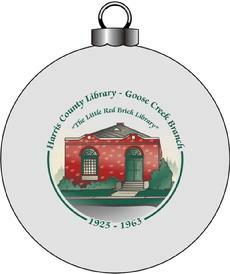 Click on the sketch for more information on this beautiful keepsake ornament. 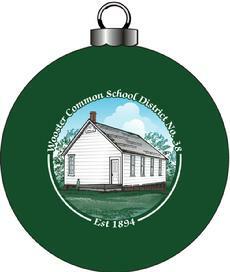 We also have a very limited number of the ornaments depicted below. 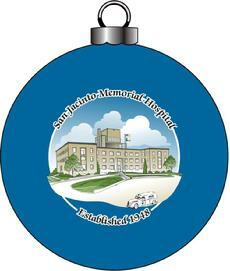 These keepsake ornaments are available for purchase at Sissy's Country at Heart, 622 Morrell Street in Baytown. Sissy's hours of operation are Wednesday through Saturday from 10 a.m. to 5 p.m.